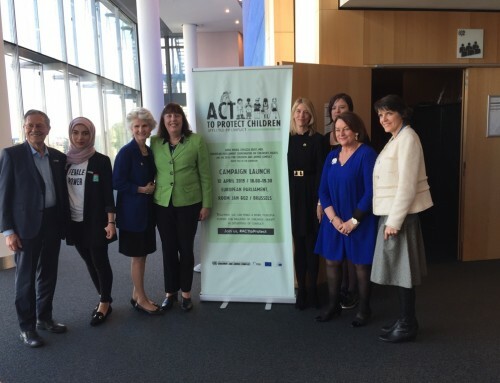 Expressing alarm at dramatic increases in the scale and impact of grave violations against children in Yemen, Leila Zerrougui today called on all parties to the conflict to respect their obligations under international law to protect civilians – including children – from harm. “Children are paying an unacceptable price, and the ever mounting death toll tragically underscores the need for urgent action to protect them and other civilians,” the Special Representative of the Secretary-General (SRSG) for Children and Armed Conflict said. Since the conflict escalated in late March 2015, at least 402 children have been killed, and more than 606 have been injured*. 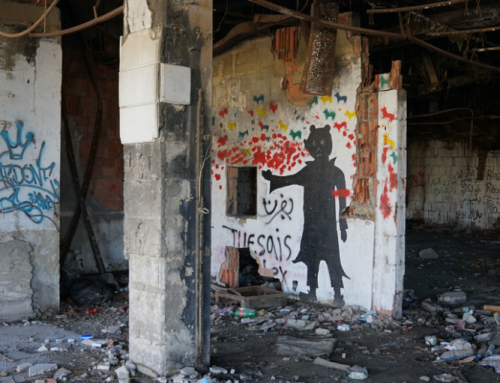 An analysis of information documented by the United Nations from 1 April to 30 June indicates that the number of children killed and injured more than tripled compared to the first quarter of 2015. The majority of documented child casualties (73%) were attributed to airstrikes. The SRSG is appalled by the heavy civilian casualties in Taiz, where 34 children have reportedly been killed and 12 injured over the past three days. On 21 August, airstrikes by the Saudi-led coalition killed 65 civilians, including at least 17 children. A further 17 children were killed and 12 injured in the repeated shelling of residential areas by Al-Houthi fighters. 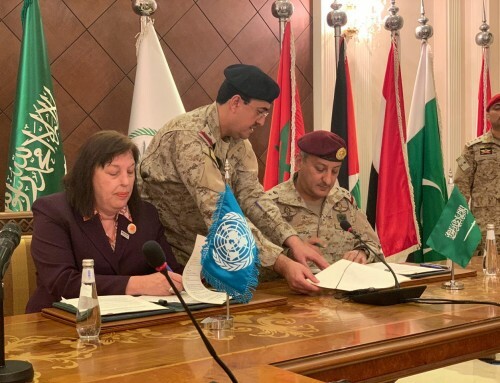 “Parties to conflict must abide by their international legal obligations to distinguish between civilian and military objects, and take precautions to avoid and minimize civilian casualties,” stressed SRSG Zerrougui. The Special Representative also deplored the number of attacks on schools and education personnel, and the devastating impact on children’s right to education. “As the start of a new school year approaches, the conflict is severely curtailing children’s access to education,” SRSG Zerrougui said. UNICEF has reported that 114 schools have been destroyed and 315 partially damaged since the end of March, and a further 360 are being used as shelters for displaced families. More broadly, it is estimated that some 3,600 schools will not be able to re-open due to insecurity, interrupting access to education for an estimated 1.8 million children. Reflecting on the plight of children in conflict-affected countries in the Middle East, the SRSG said Yemen had become “another stark example of how conflict in the region risks creating a lost generation of children, who are physically and psychologically scarred by their experiences, deprived of educational opportunities, and who face an uncertain future”. Heightened conflict in Yemen has also had a detrimental impact on ongoing efforts by the United Nations to strengthen the protection of children. In May 2014, the Government hadsigned an Action Plan with the United Nations to end and prevent the recruitment and use of children by Government forces**. However, implementation of the Action Plan has stalled since September 2014. At the same time, there are indications that the recruitment and use of children by all parties present on the ground has dramatically increased this year. * Figures are based on incidents documented by the Country Task Force on Monitoring and Reporting. 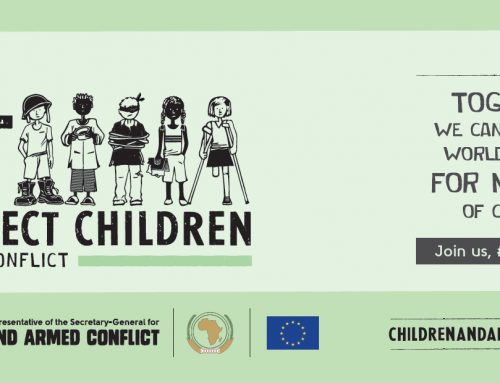 The Monitoring and Reporting Mechanism provides for the systematic gathering of accurate, timely and objective information on the six grave violations against children in armed conflict. ** Yemen is one of seven countries that is part of the global “Children, Not Soldiers” campaign to end and prevent the recruitment and use of children in Government armed forces in conflict by the end of 2016.